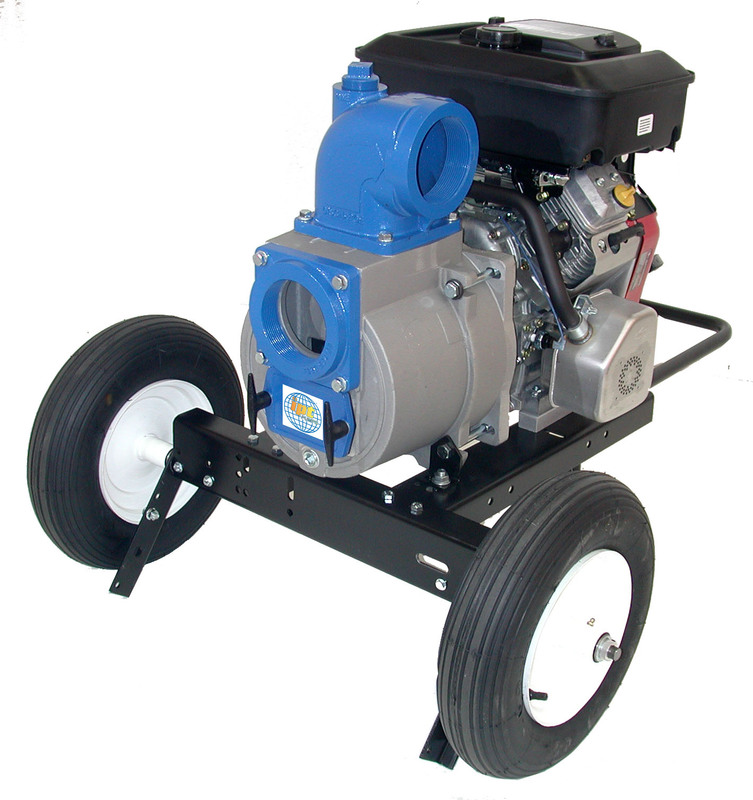 Designed for handling solid laden liquids and slurries. 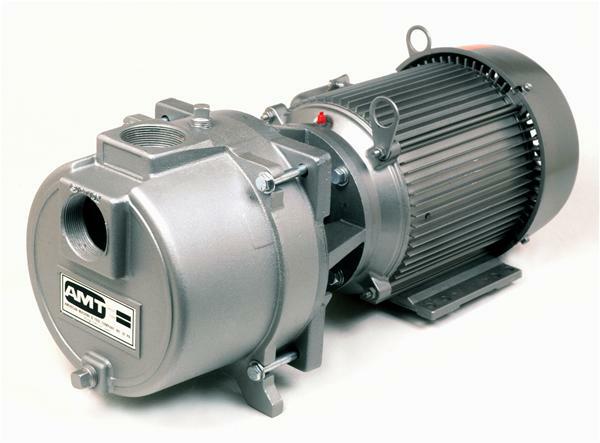 The solids handling capabilities of these IPT Pumps make them ideally suited for a variety of industrial applications including: sewage treatment, canneries, chemical processing, wineries, tanneries, meat packing, breweries, pulp, wood chips, process water, sludge and slime, waste water, white water and other applications. 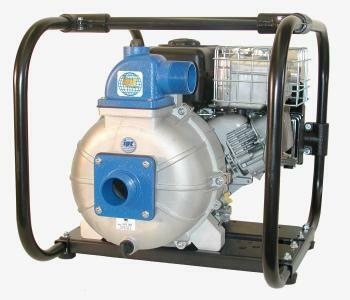 Our Sewage/Trash pumps will easily handle liquids containing sewage, stone, sticks, mud, and other solids. 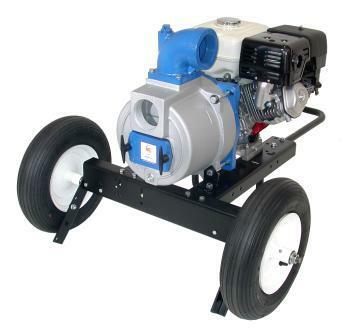 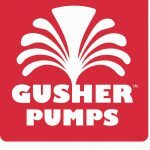 For use with non-flammable liquids compatible with pump component materials.